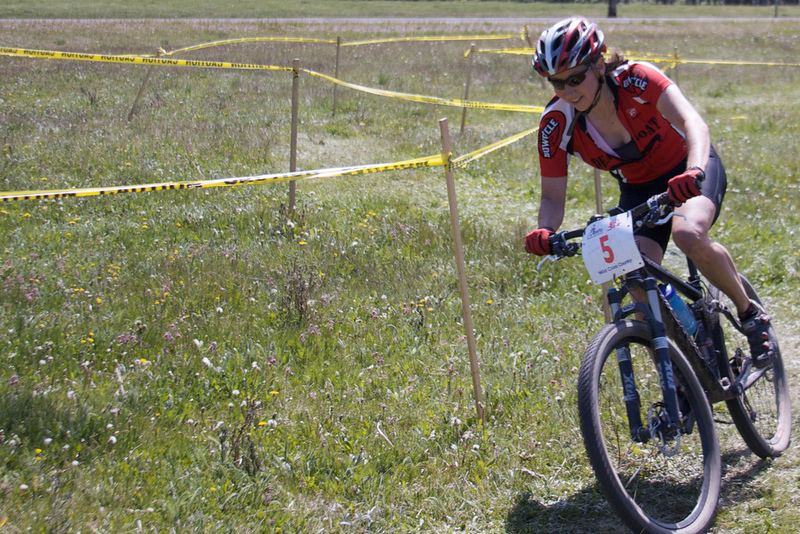 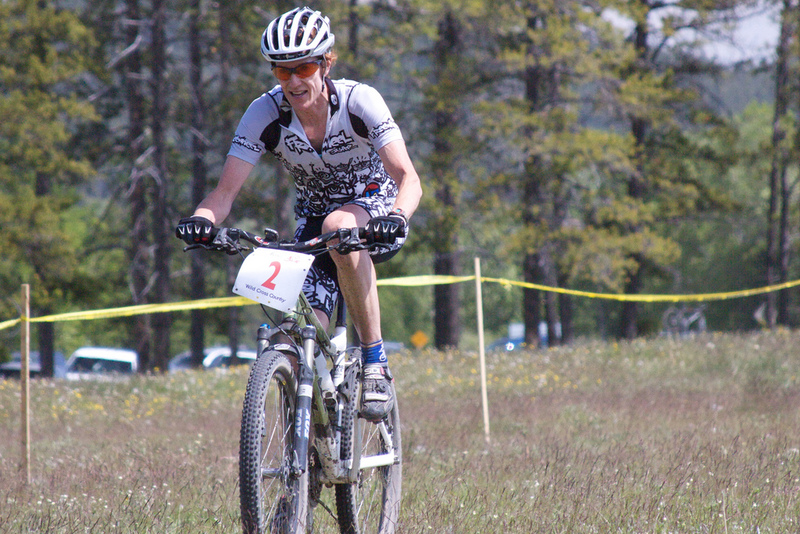 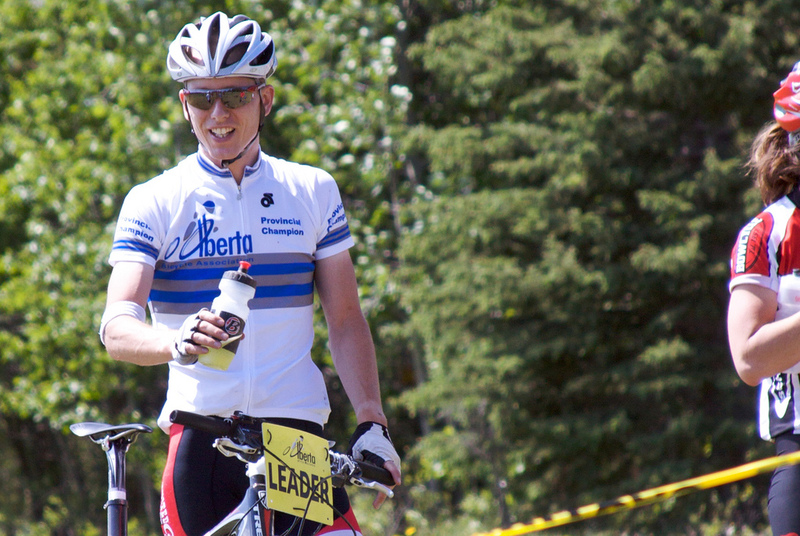 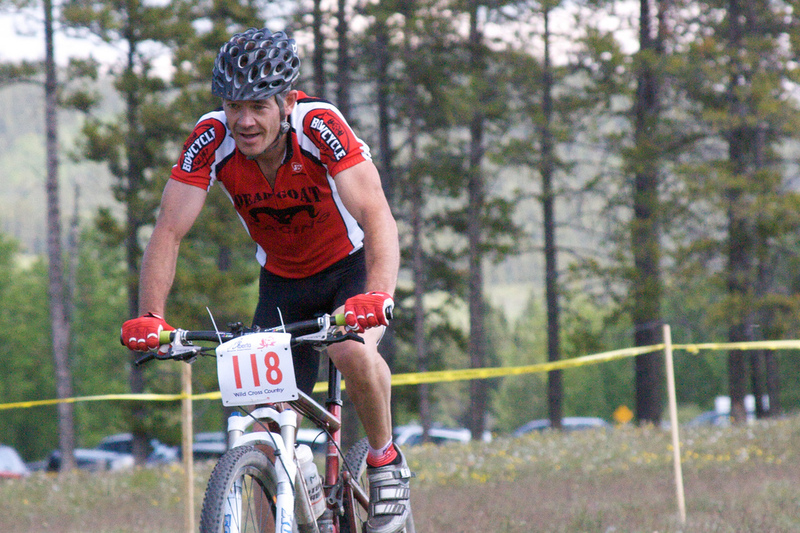 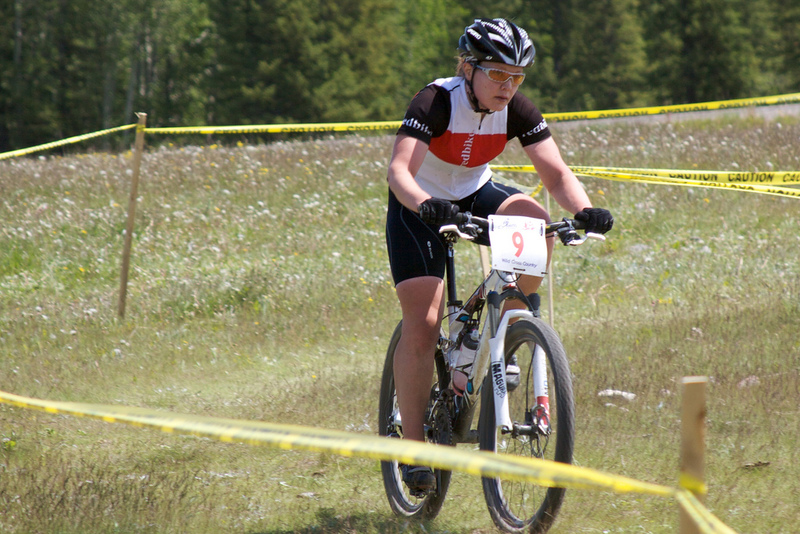 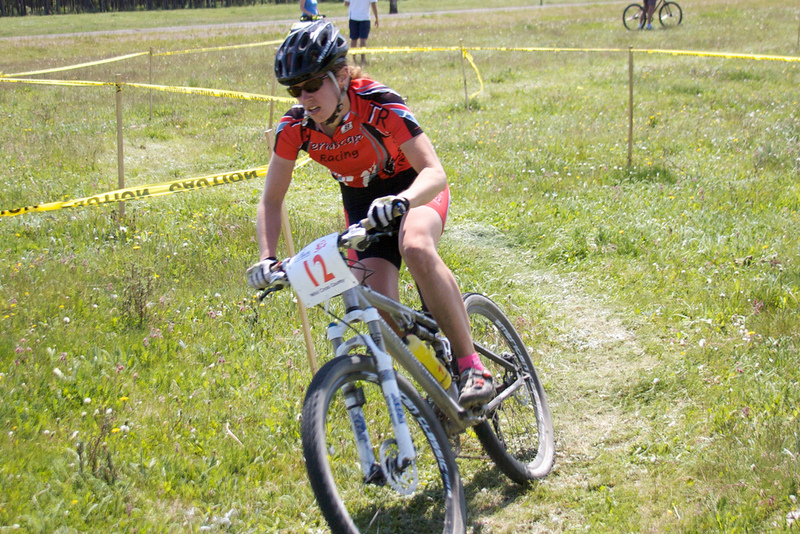 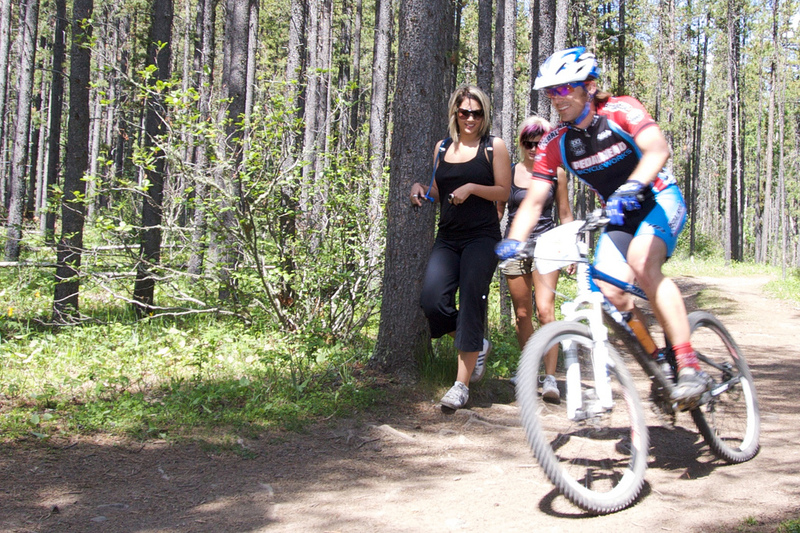 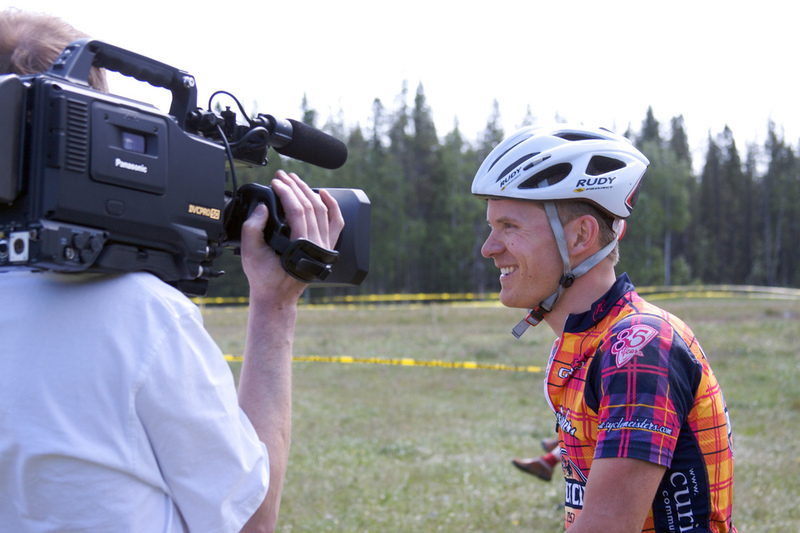 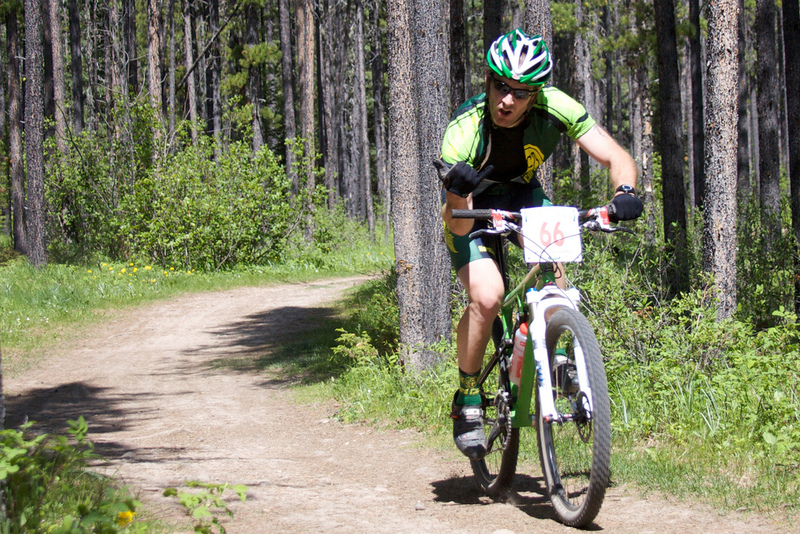 Summer has officially begun, and with it came the annual Summer Solstice XC race in Bragg Creek, Alberta. 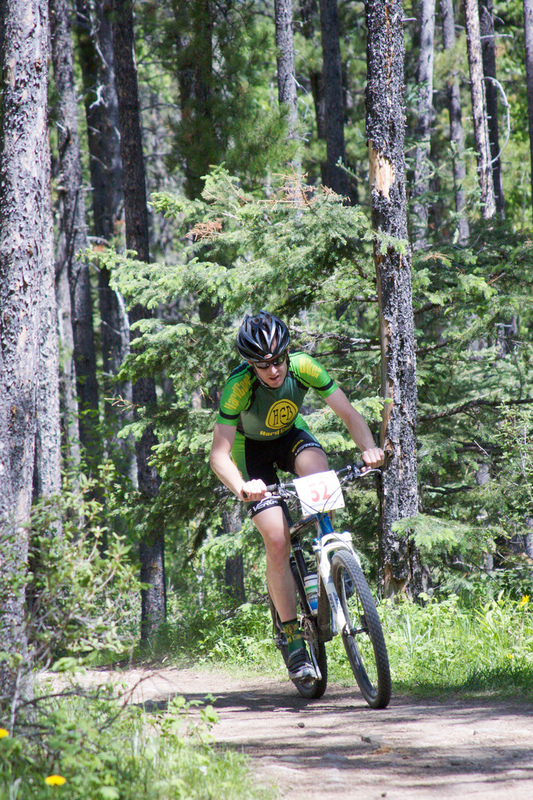 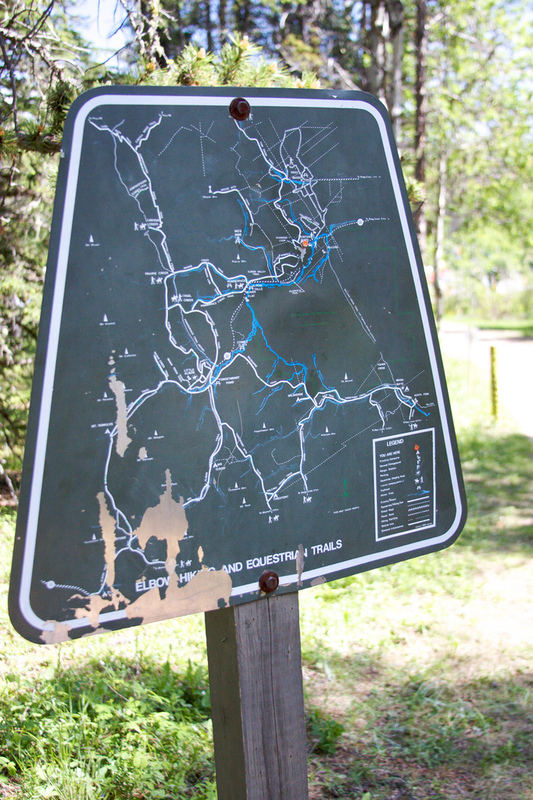 The course doesn’t vary tremendously from year to year, and there’s good reason — It’s a near perfect compliment of aggressive sustained climbing, long winding descents and of course some great views of the foothills/rockies. 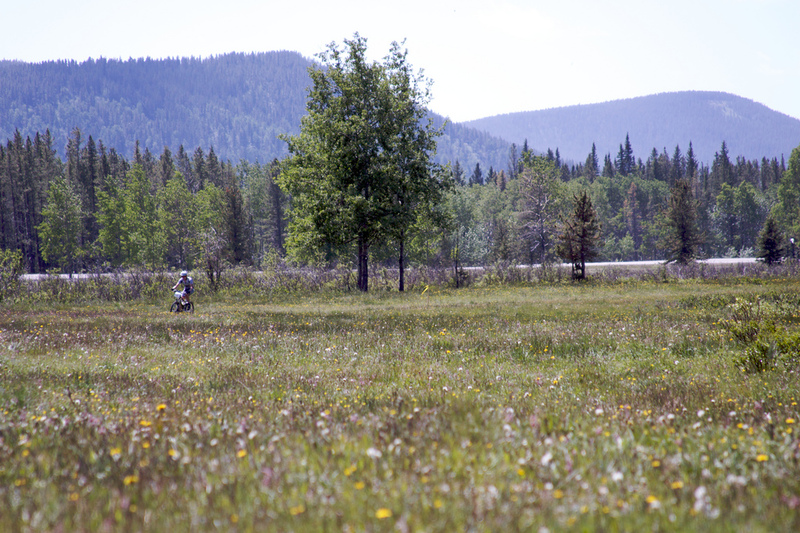 This year there were also some new stretches of single track added as well – They’ll be better once they mature (in my opinion), but were still a great way to mix it up. 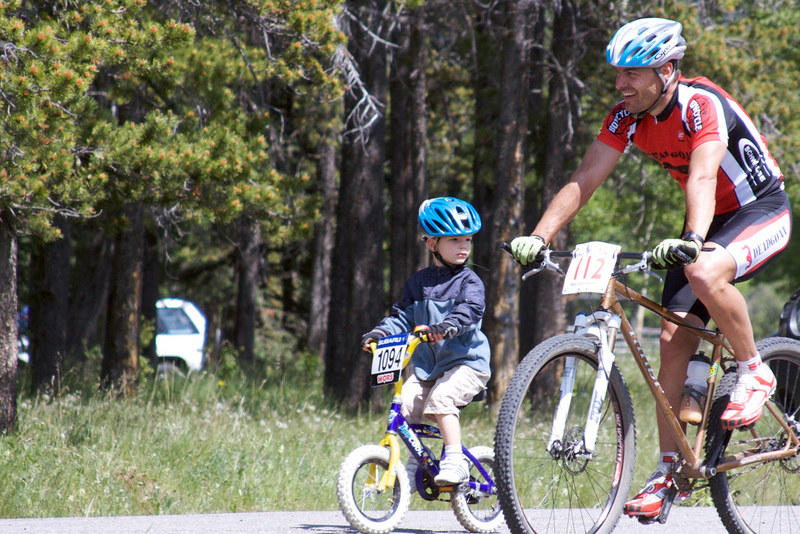 Both Sheldon and I raced, and did our best to capture a few moments around the course for you to enjoy. 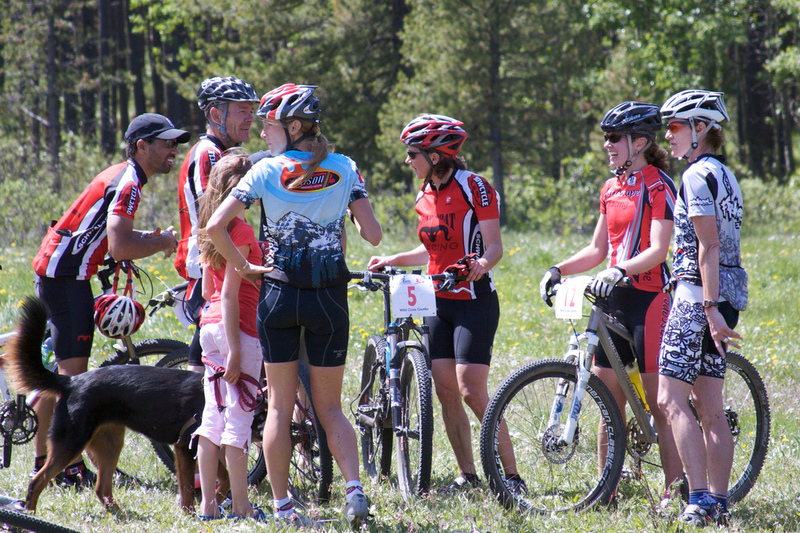 The atmosphere was definitely chill, probably from the combination of a solid challenging course and a near perfect day weather-wise. 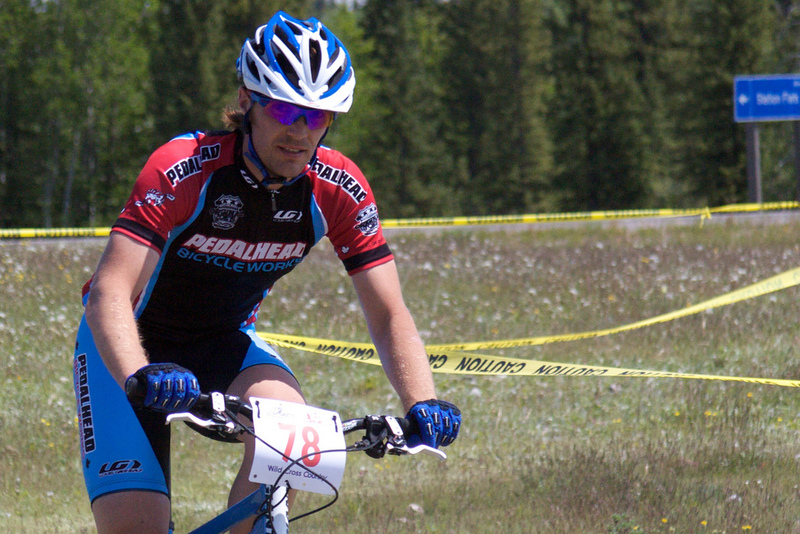 Thanks to the Deadgoats and all the volunteers that let guys like us go out and tear it up!! 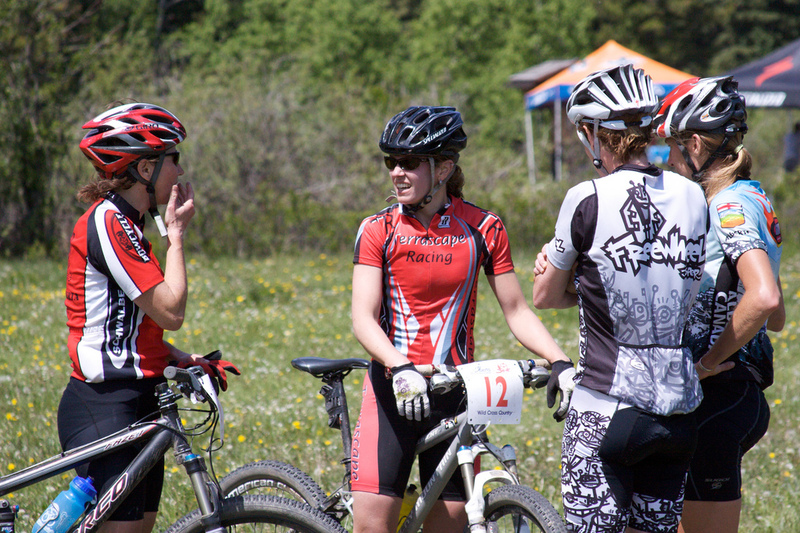 The full set of photos can be found on Flickr, if you find a photo of yourself, feel free to grab it!